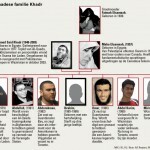 Toronto’s Khadr clan is known as the self-described “Canadian Al-Qaeda family”. 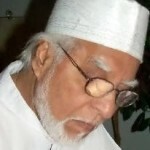 Patriarch Ahmed Said Khadr relocated his family from Toronto to Pakistan and Afghanistan to pursue jihad. In Canada, grandmother Elsamnah is trying to help her grandchildren as they return one by one. 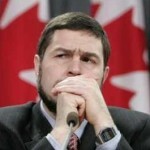 Canada is experimenting with arbitration under Sharia, or Islamic law. It’s the answer of Canadian Muslims to an overburdened justice system. But critics say it should have no place in Canada, calling the initiative an abuse of the Canadian model of multiculturalism.